Do you know business owners? Would you like to build residual income? 5%-10% Referral Bonus for others that you refer. ** Accounts must be processing $3,000 or more per month to qualify for tier advancement. Residual will still be paid out on accounts processing less than $3000/month. Track your merchants approval progress. Refer friends, family, business colleagues. 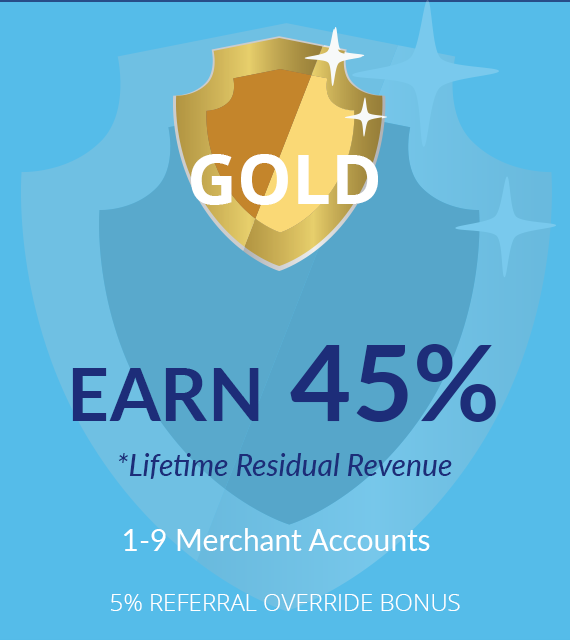 At the Gold tier, you receive 5% of your referral's net processing revenue. Approved merchants normally report activity 30-60 days after they are approved. Your monthly residual commission will arrive 30 days later. 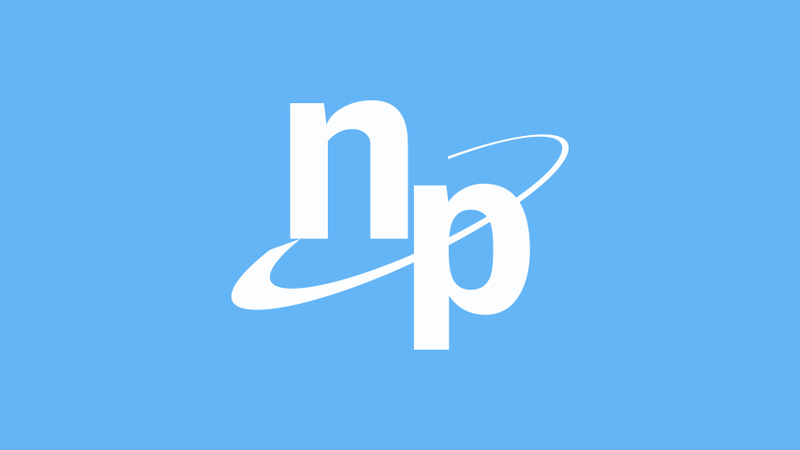 At National Processing, every member of our team is seeking to change the merchant processing industry. Our approach and commitment is to provide each merchant with a trusted and transparent processing relationship. Our core differentiation is that we are honest and keep our word. We will not raise the low rates we provide a merchant. On average merchants who move to National Processing save 17% in processing fees. We will not hold a merchant to a contract. We guarantee 100% satisfaction. We are looking for partners that share our approach. Individuals and companies that share our vision for trusted and transparent merchant processing. Partners can begin sending a few referrals or hundreds per month. 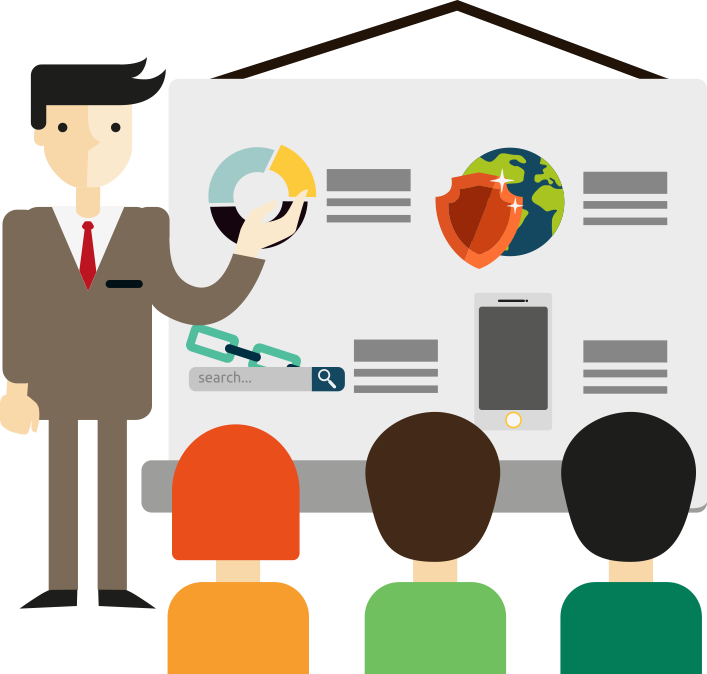 Our proven model will scale to support you and your business for the long term. National Processing saves $21,000 per year in processing costs for an international name brand provider of clothing. This company does more than $1,500,000 per month in processing. A popular local restaurant with more than $70,000 per month in business saved $2,880 per year with National Processing. The transition from their prior processor took 1 day with our best in class service approach. This services business does $12,000 per month online. National Processing saved them $3,500 per year. This Automobile Dealership has business more than $325,000 per month. National Processing saved $36,000 per year. A retail department store, processes $120,000 per month. National Processing saved them $3,000 per year. The transition from their prior processor took 2 weeks, including software integration. With processing of more than $700,000 per month, National Processing saved this manufacturer $7,200 per year. 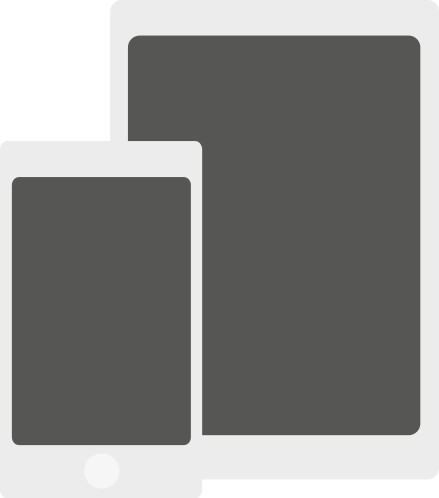 The transition from their prior processor took 1 week, including full website integration. One of our Gold Partners has 8 closed merchants and is making $360 per month in residual. $4,320 per year. With our new affiliate program, when this Gold Partner recruits 10 affiliates who also have 8 merchants each (same average processing level), this Gold Partner’s Monthly Residual will increase to $806 or $9,677 per year. A Platinum Partner with 25 closed merchants, would make on average $1,400 per month in residual income. $16,800 per year. As this Platinum Partner recruits like-minded Affiliates, who produce at the same level, Monthly Residual will increase by $2,800 to $4,200 per month or $50,400 annually. These examples are averages. Your mix of merchants will determine your earnings. Clearly, a large merchant can dramatically accelerate your earnings potential. The partner who brought the Millennial Clothier referenced above earns $4,000 per month from this single customer. In summary, you have two ways to build your residual income. 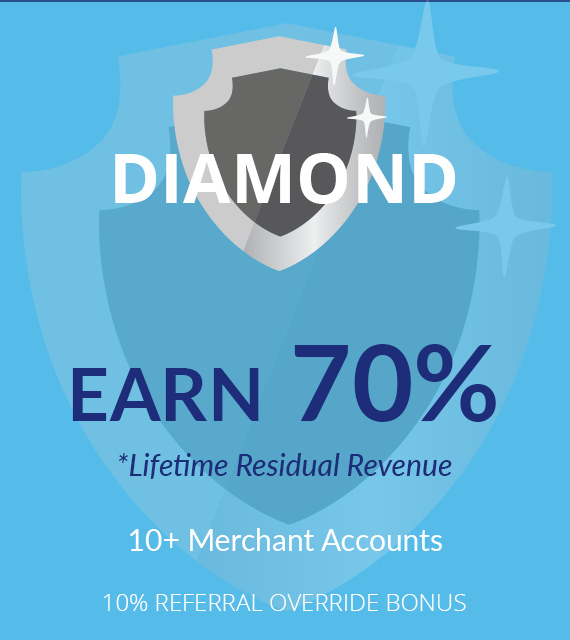 First, refer merchants and move through our tiers in earning up to 70% of net processing revenue. Second, refer your friends, family and business associates into our Affiliate program and earn up to 10% on all merchants they help close with National Processing. The rewards can be substantial. As a certified partner of National Processing we will provide you best in class support. Call or e-mail us to begin a partnership! 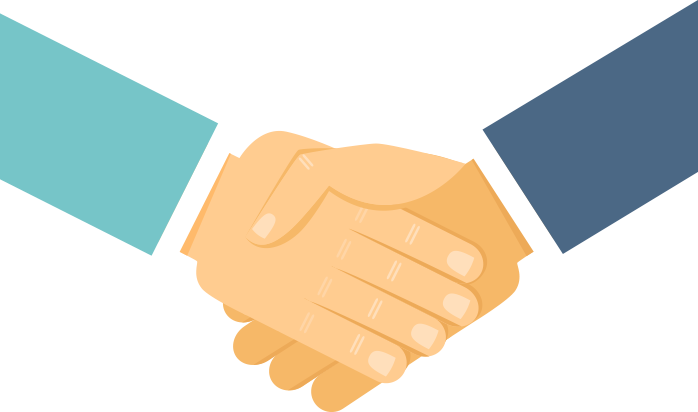 We promise to provide you with a trusted and transparent merchant processing relationship. We will not hold you to a contract. We will not raise the low rates we provide you. We guarantee your 100% satisfaction. 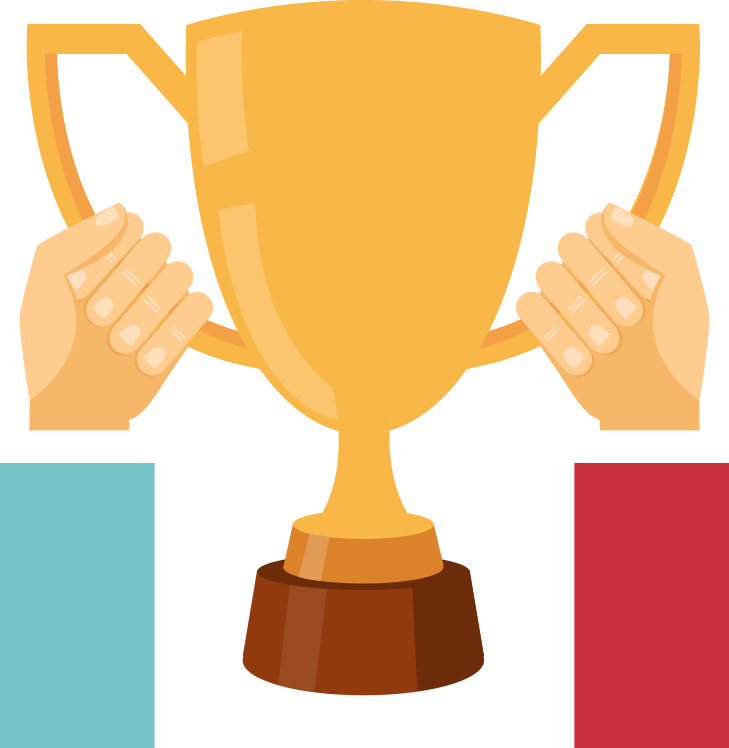 We provide award winning merchant processing solutions. Thousands of businesses both small and large trust National Processing as their merchant processing partner. We have a 100% satisfaction guarantee. We will be your trusted source for credit card, ACH, online transactions, check payments, and all other transactional processing.